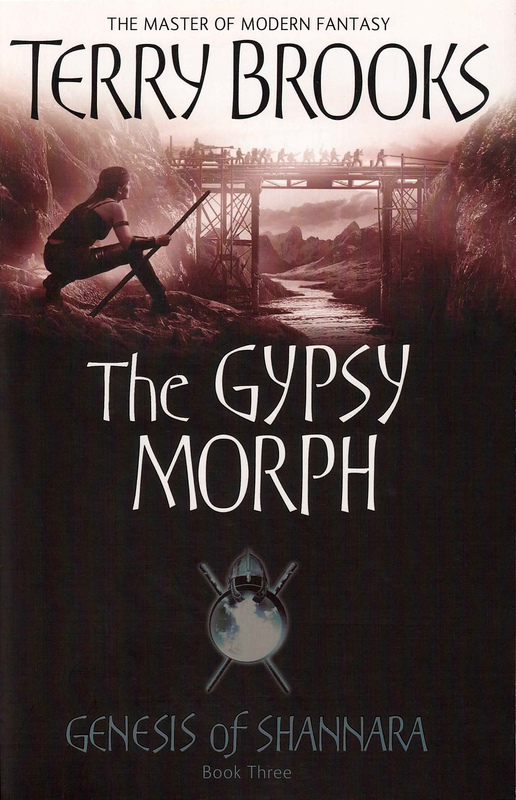 The Gypsy Morph is the third book in the Genesis of Shannara series. Leaving Angel Perez in the care of Larkin Quill, Simralin and Kirisin Belloruus return to Arborlon to convince Arissen Belloruus of the need to move the city. Logan Tom is assigned to guard Kirisin and the Loden. Hawk is reunited with the Ghosts and needs to lead the refugees to safety.